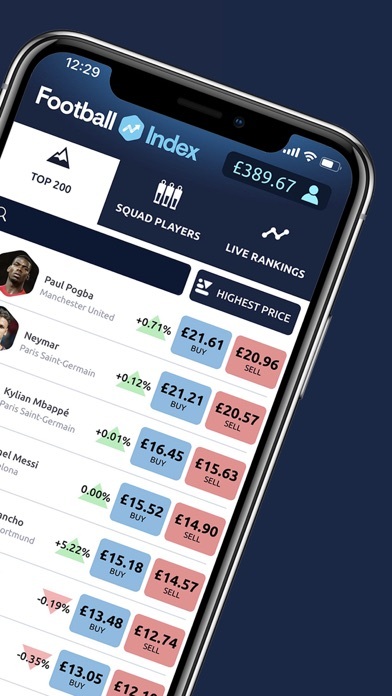 Introducing the world’s first football stock market! 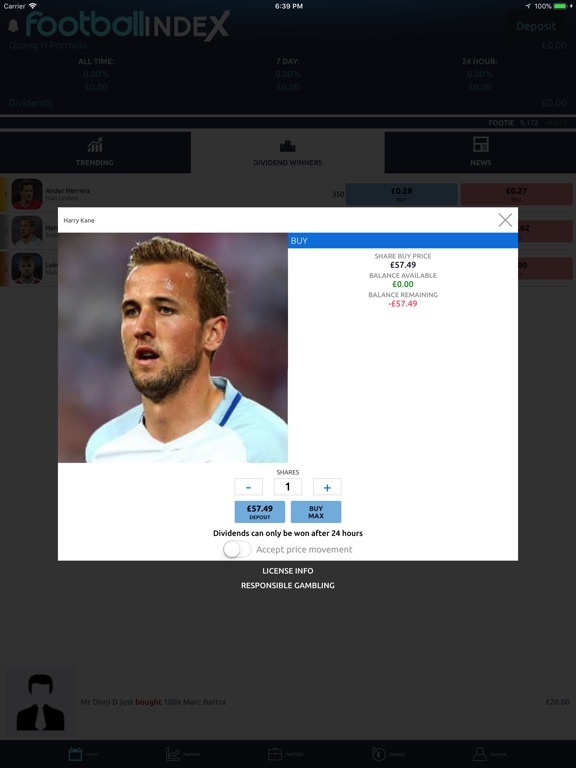 Our revolutionary platform allows you to buy footballers for real money, build a portfolio, earn dividends, trade players and sell at a profit. Bet & win real money on your favorite players! Want to get started? 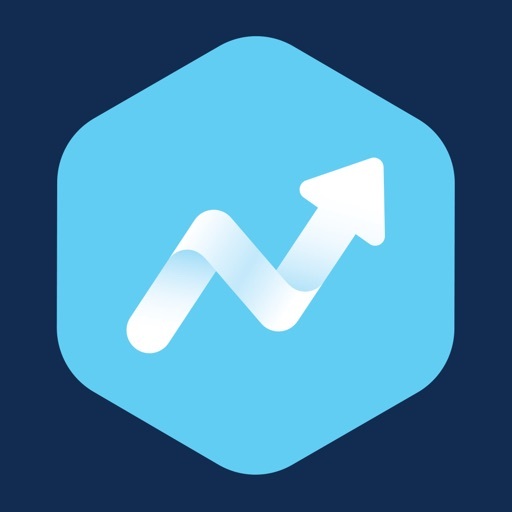 Start trading today, Risk Free* for 7 days on Football INDEX. If you don't love being a football trader we'll refund any losses up to £500! Football Index has been featured in FourFourTwo, Mirror, Squawka, City A.M., Yahoo! 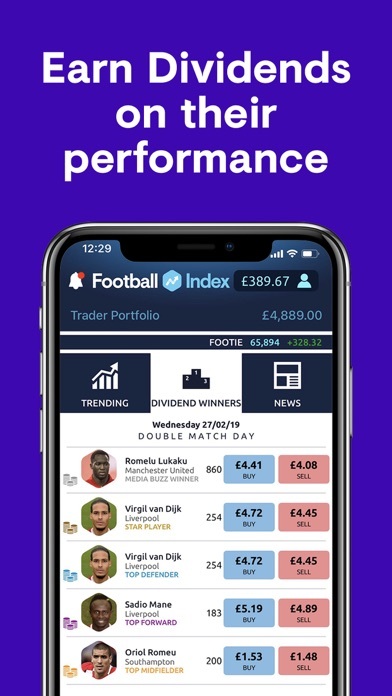 Football INDEX gives you an active stake in the ever changing world of football like never before. 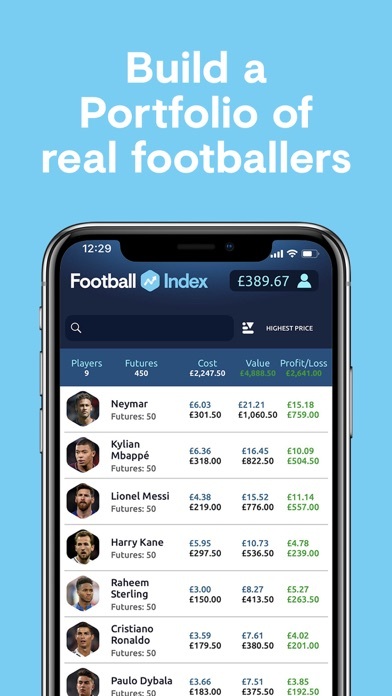 Where traditional sports betting is short lived and event based, Football INDEX offers an on-going bet on the value of the world's top footballers. 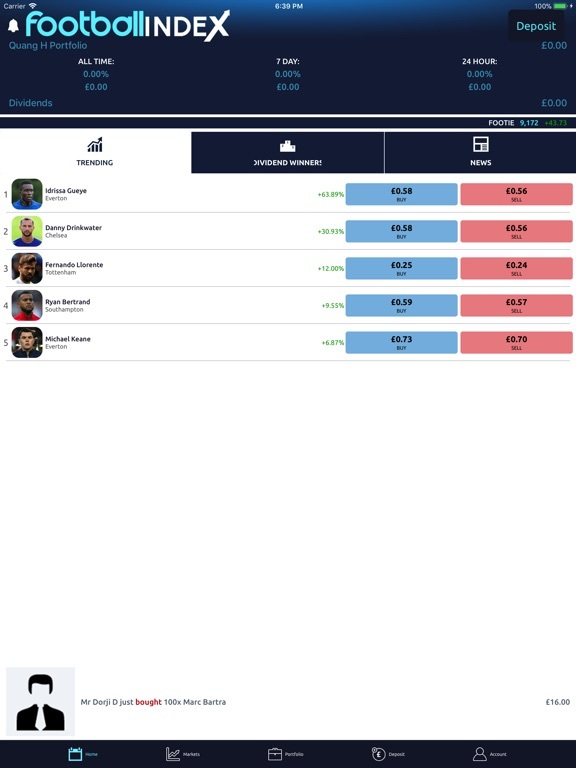 In a world's first, you will build a portfolio of your favourite footballers, earn dividends and get the opportunity to sell at a profit. 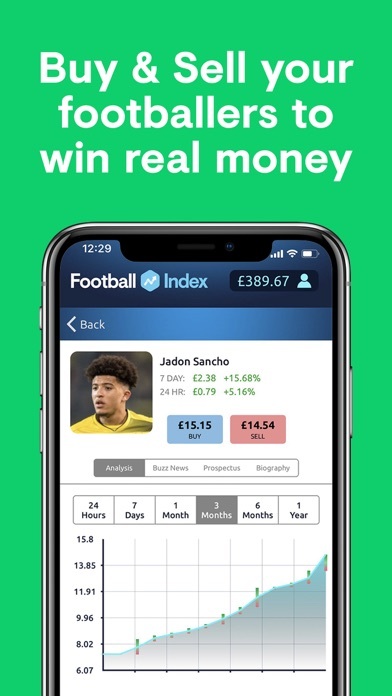 Football INDEX isn't fantasy football, it's The Football Stockmarket where you'll trade with real cash. 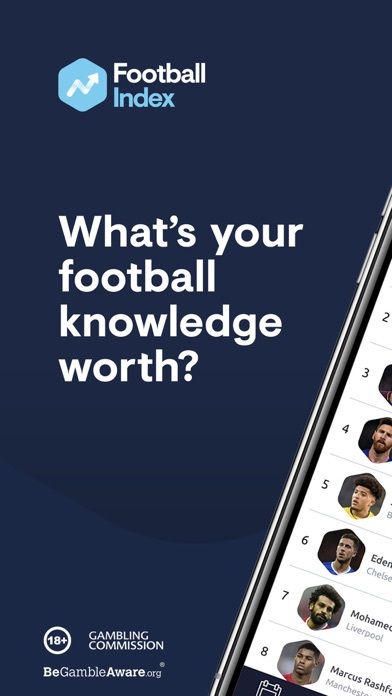 Your knowledge of the beautiful game could be the key to your football fortune. No one can reliably predict the outcome of a single match, but you'll have a pretty good idea of who is going to be the next Reus, Rooney or Ronaldo. 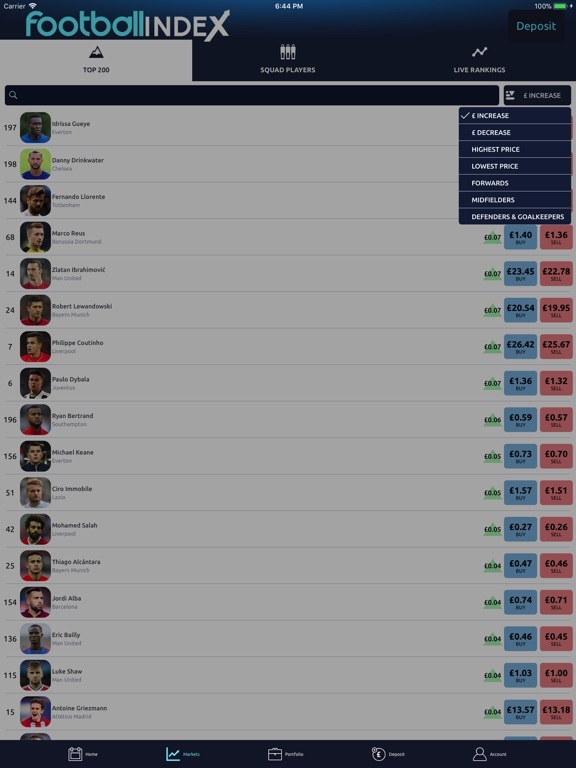 You can get started with Football INDEX by depositing as little as £10. Footballers are for sale from just £0.25. 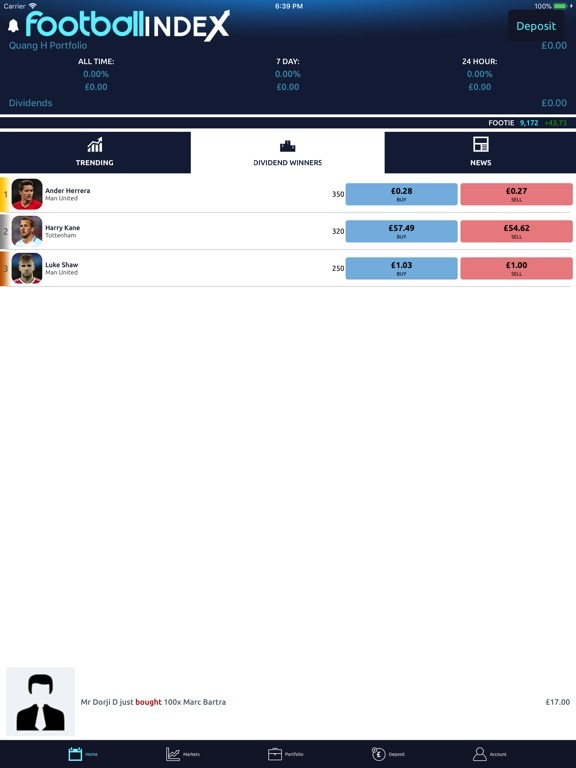 Once you’ve made your first deposit you can start trading: Buy footballers, build a portfolio, and sell at a profit. *Risk free offer for new customers only. 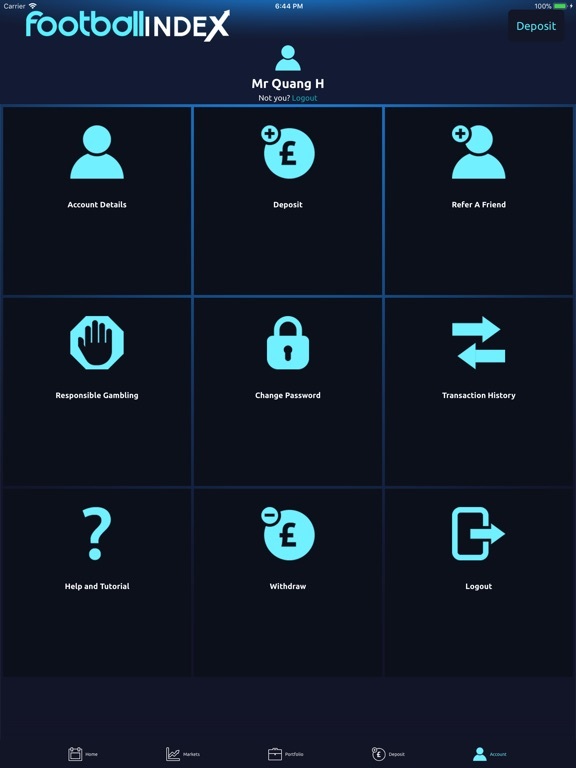 Min deposit £10+, offer valid for 7 days of 1st deposit. Customers who have incurred losses during 7 day risk free period will be able to request a refund of their losses up to £500 (additional terms apply). General Football INDEX terms and conditions and game rules apply. Please gamble responsibly. For more information please visit www.begambleaware.org.